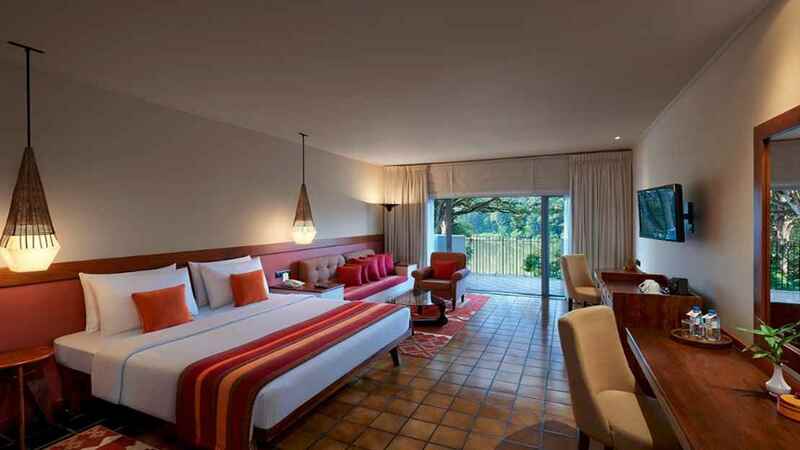 Discover the mesmerising natural beauty of Sri Lanka during an enchanting stay the majestic Cinnamon Citadel Kandy. 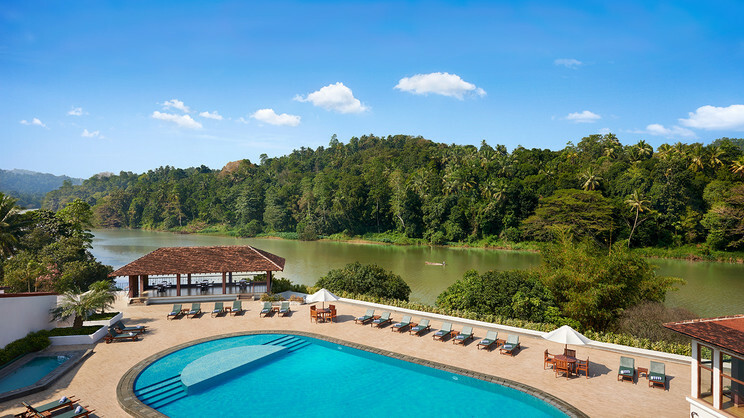 Sitting in a picture-perfect location by the Mahaweli River, this tranquil retreat is perfect for anyone seeking a peaceful escape far away from the hustle and bustle of everyday life. 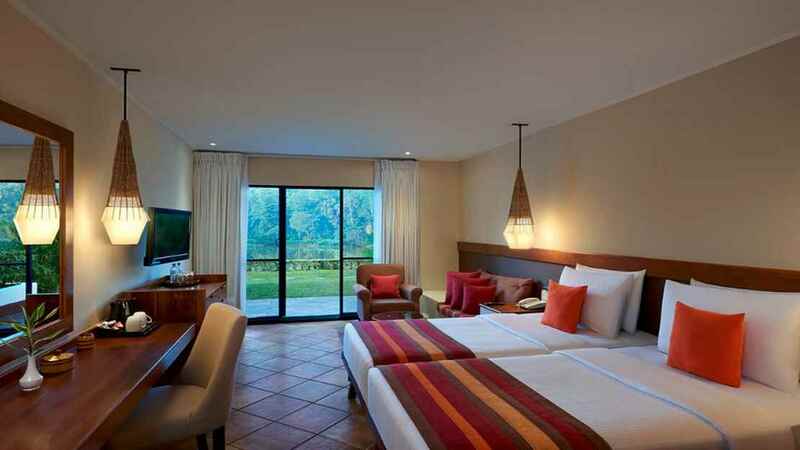 Expect sophisticated relaxation surrounded by incredible scenery, with elegant accommodation, superb facilities and exquisite dining options on the menu to ensure your Sri Lanka holiday at the Cinnamon Citadel Kandy, is everything you dreamed it would be and more. 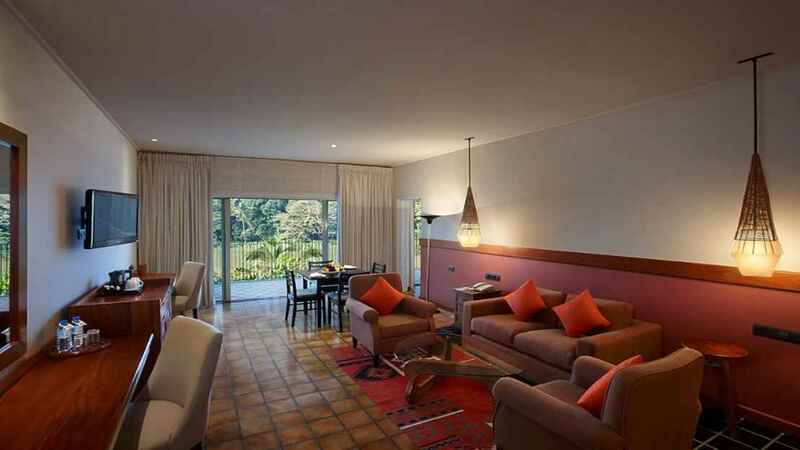 The Cinnamon Citadel is approximately 106km away from Bandaranaike International Airport. Destination dining and in-room dining are also available to guests.